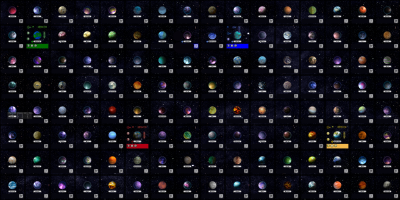 A 4 Player FFA map about populating the Galaxy by Zim Xero. Many nice features like a random planetary setup. Alpha stage.